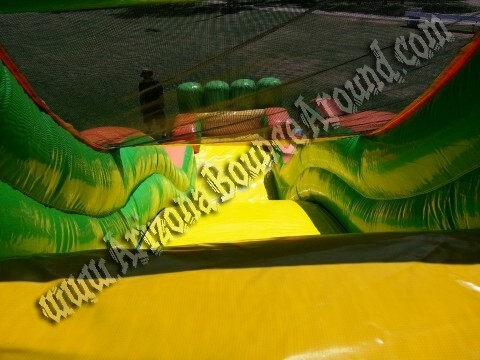 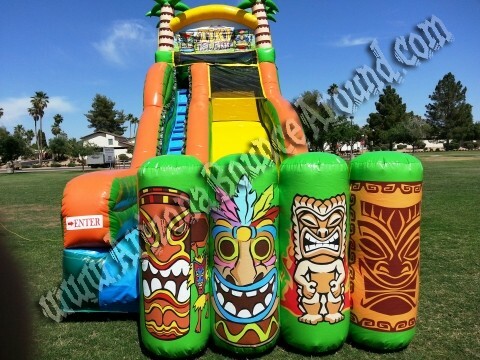 Arizona Bounce Around is your inflatable Luau tiki themed water slide rental super store with the best selection of inflatable water slides in Arizona. 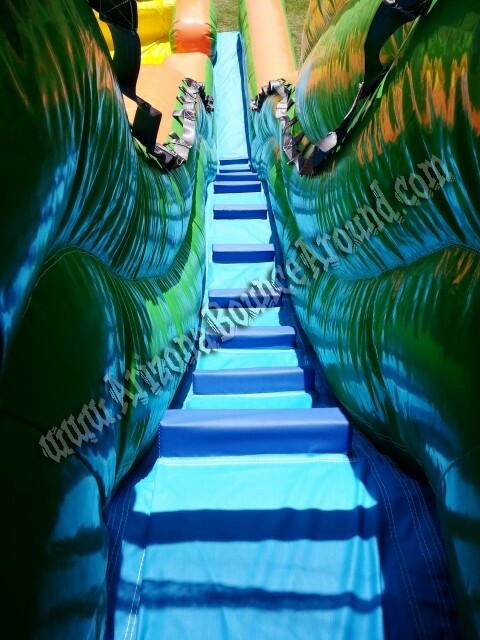 Check out more of our cool summer time games and photo booths to capture your party guest in great humor and silly faces. 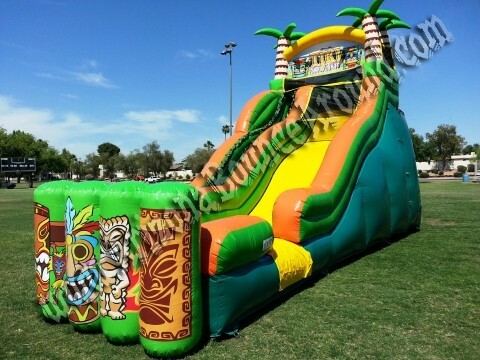 How about adding a dive in movie to your pool or Luau party.